Some people maintain that investing in gold is the safest way to invest. But if we've learned something from Mr. Robot and its awful vision of computer progress that's definitely that the currency of the future is the Bitcoin. 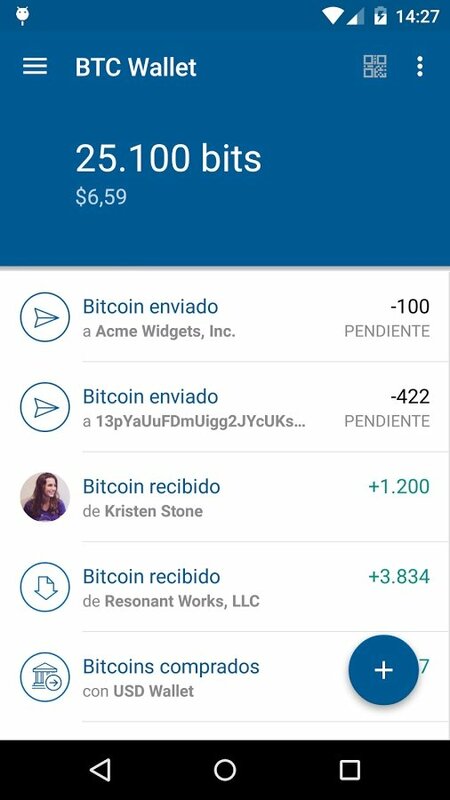 Just in case you've never heard about it, the Bitcoin is a cryptocurrency, a digital monetary unit with an open source protocol. 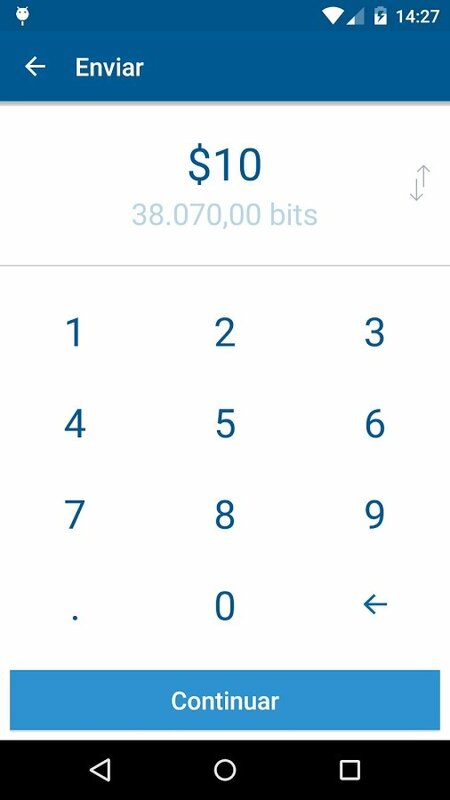 If that's left you cold, the application Bitcoin Wallet - Coinbase is probably not for you. 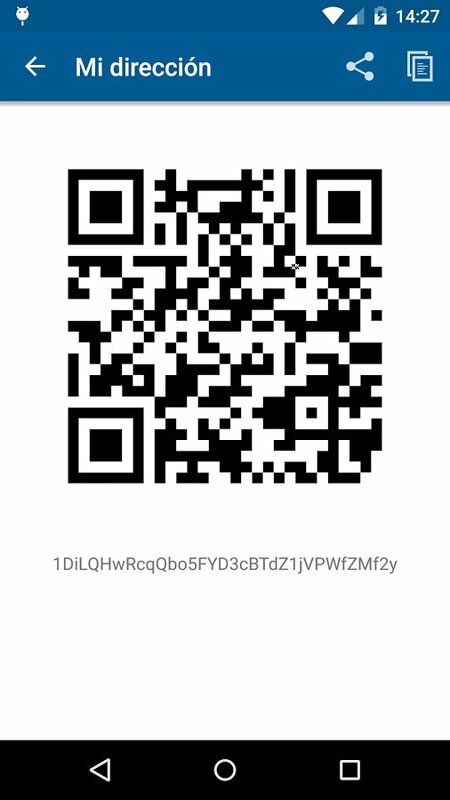 But if you want to find out more about this coin, its variations, commissions, and other aspects, just install this APK file on your Android device. 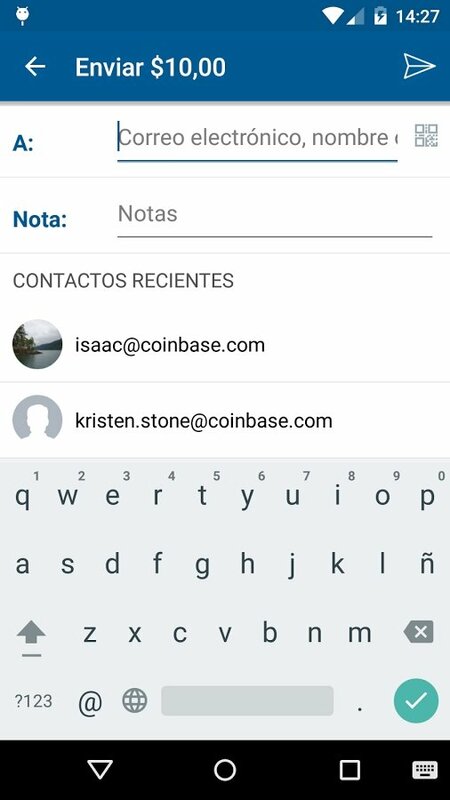 The widest range of Bitcoin services for the web and mobile phones. 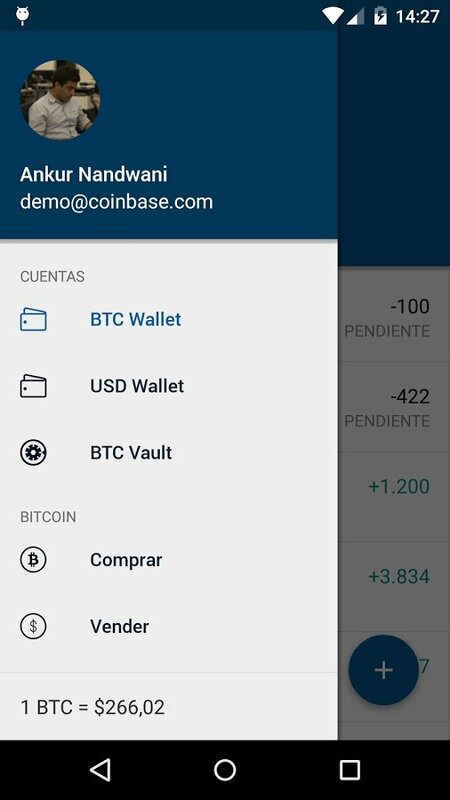 Easier to purchase, use, and accept Bitcoins. By means of some really simple charts, you'll be able to view the variations of this currency choosing different periods of time to study when is the best time to sell or purchase. 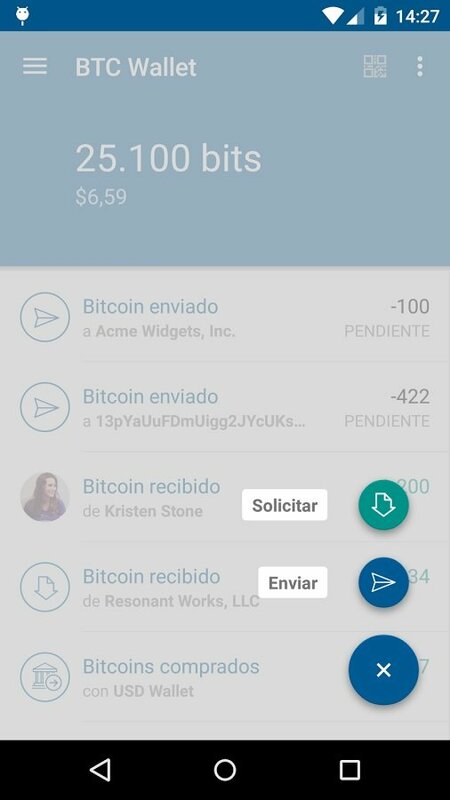 To be able to operate and purchase by means of this application you'll need to verify your account, providing an ID document, a valid phone number, and a payment method which can range between a bank account (for purchases that will take between 4 and 5 days) to a credit or debit card (for immediate purchases). For the time being, it isn't possible to operate via PayPal. 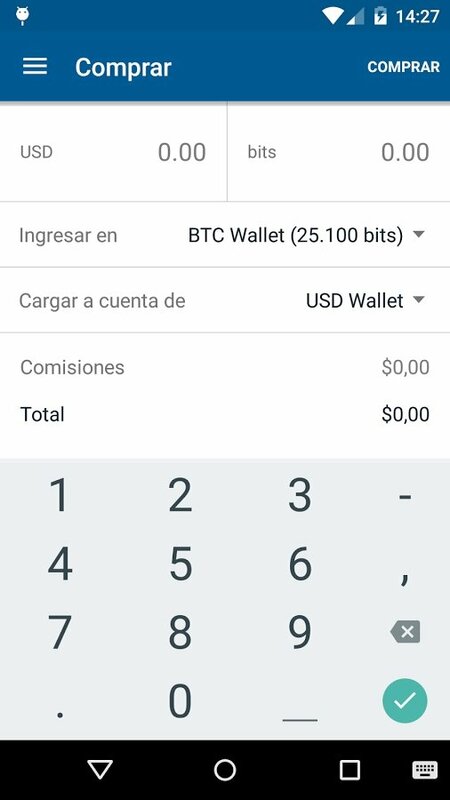 Once you've input the previous data, you'll be able to purchase and sell cryptocurrency according to the market and your own pocket's possibilities. 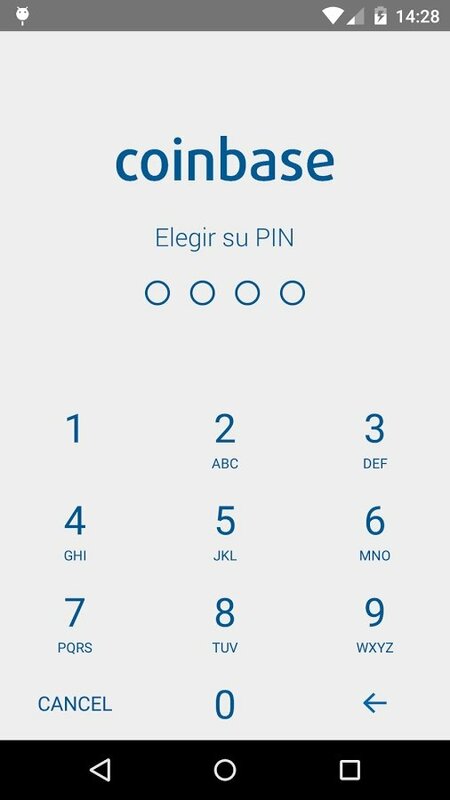 Use this app as a wallet, available in eleven different languages, in a clear an simple manner.